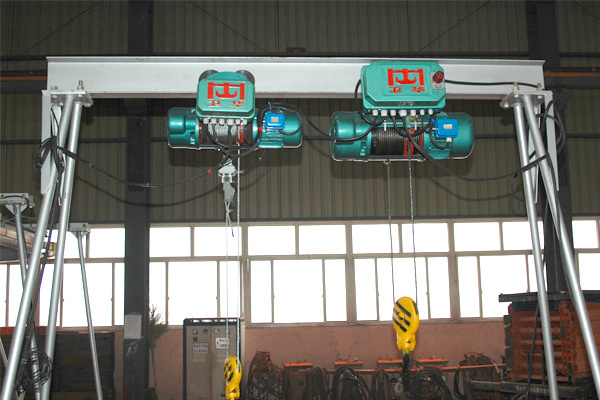 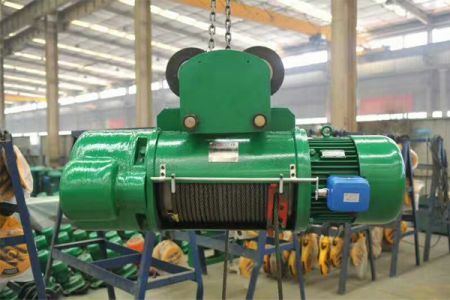 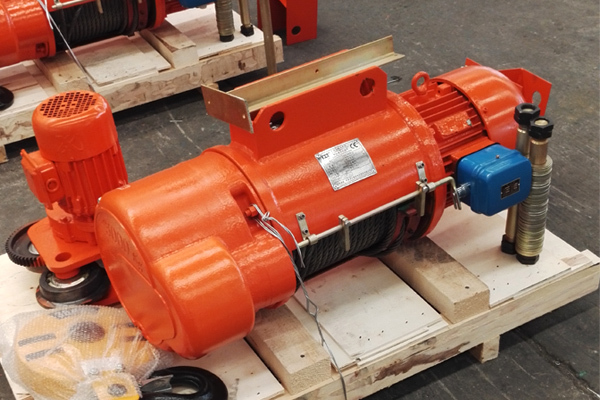 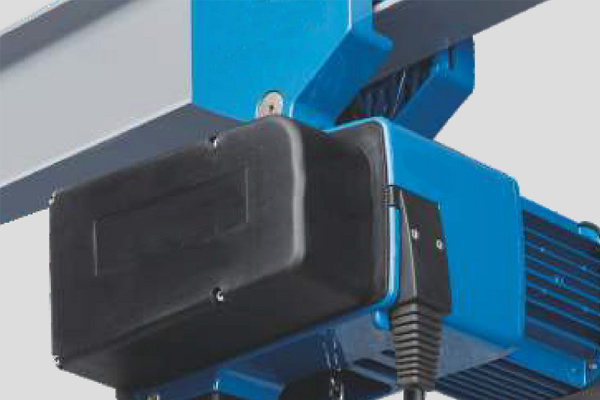 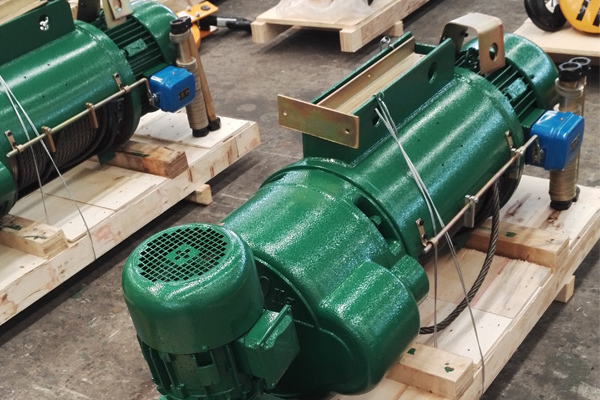 The CD1/MD1 electric wire rope hoist is built as one unit in a single housing, which can be fitted on single beam crane, bridge crane, gantry crane and jib cranes. 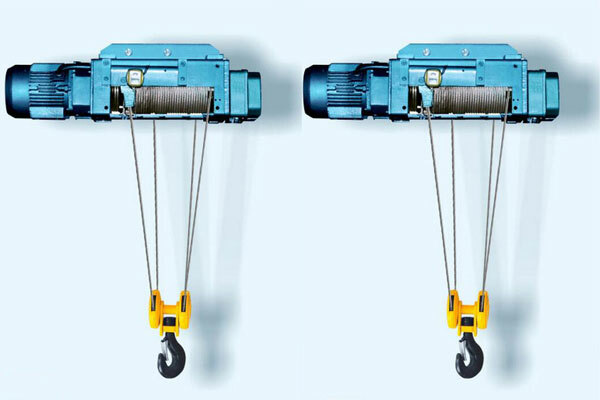 The CD1/MD1 electric wire rope hoist is built as one unit in a single housing, which can be fitted on single beam crane, bridge crane, gantry crane and jib cranes. 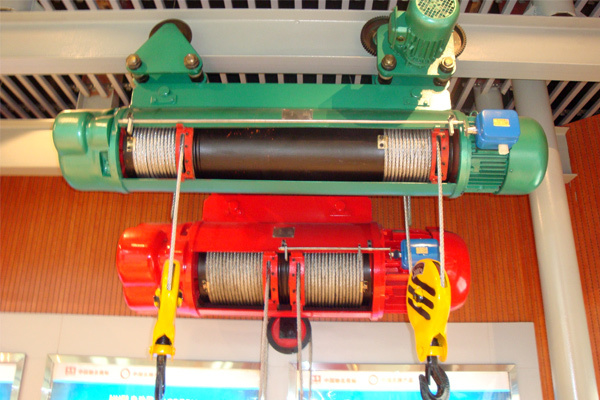 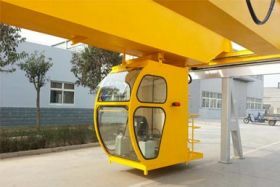 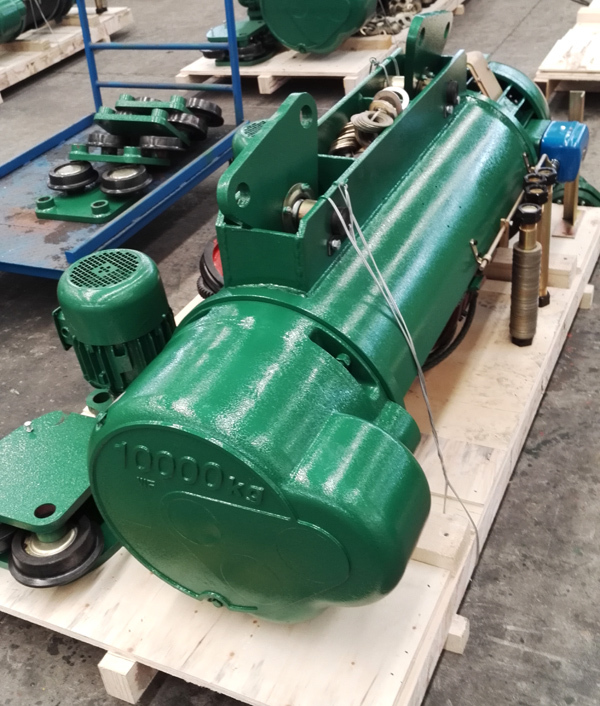 With slight modification, this hoist can be also used as winch. 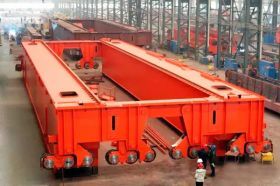 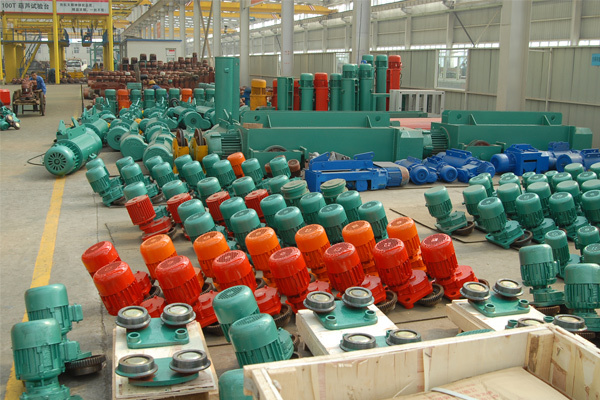 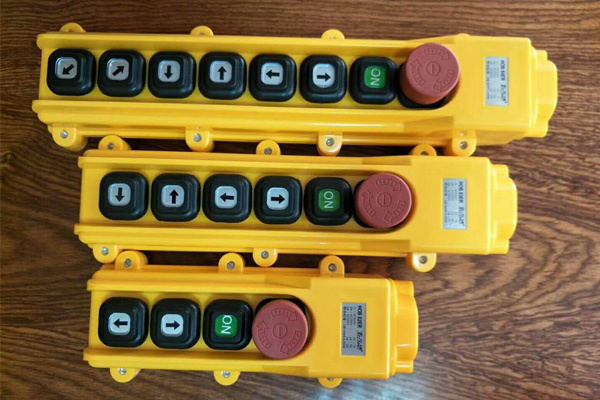 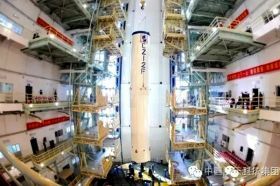 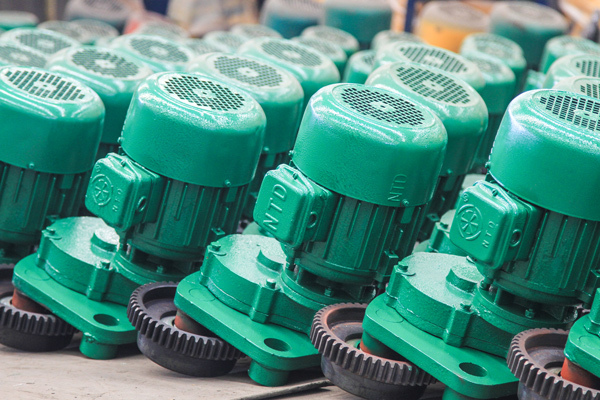 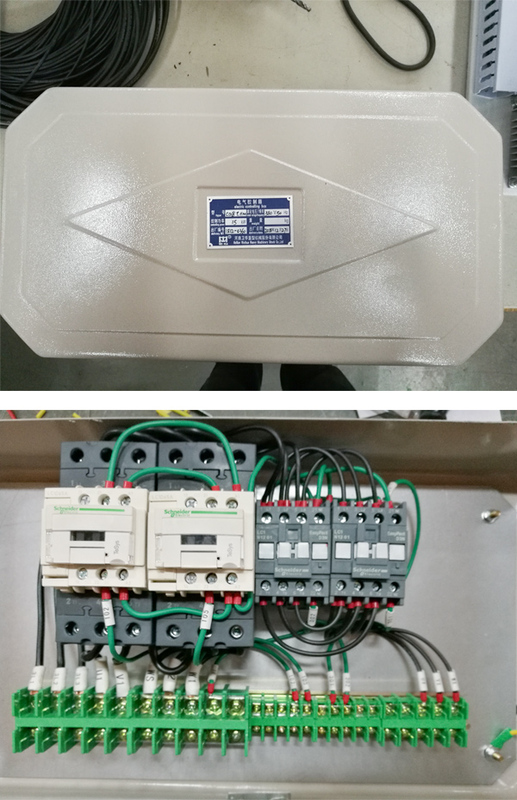 This product is widely used in factories, mines, harbors, warehouses, cargo storage areas and shops. 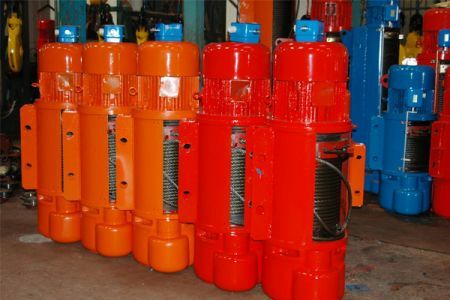 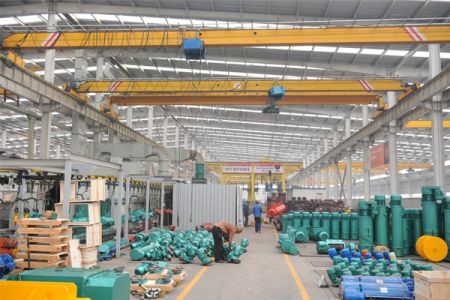 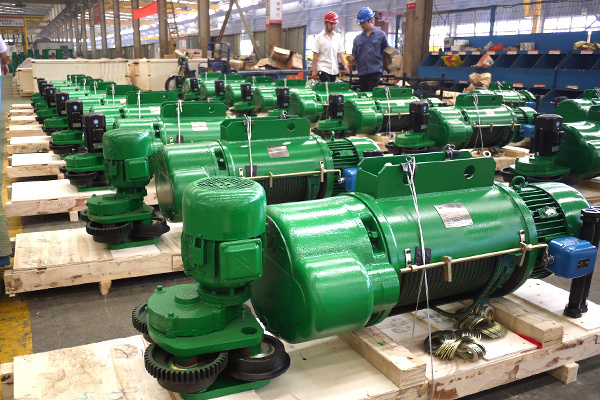 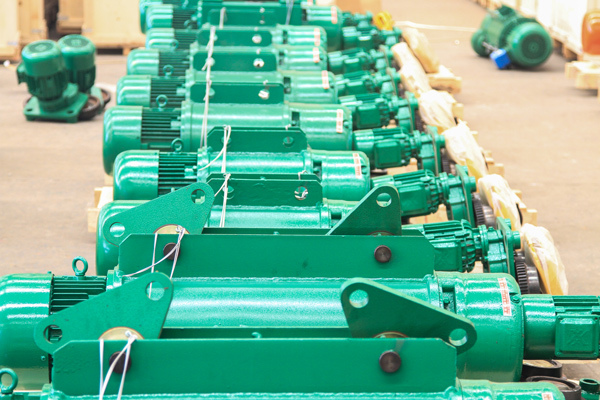 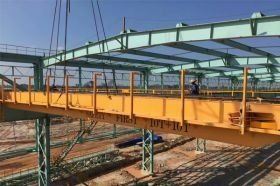 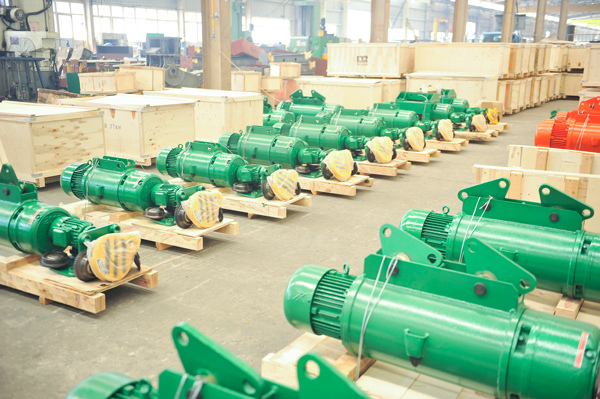 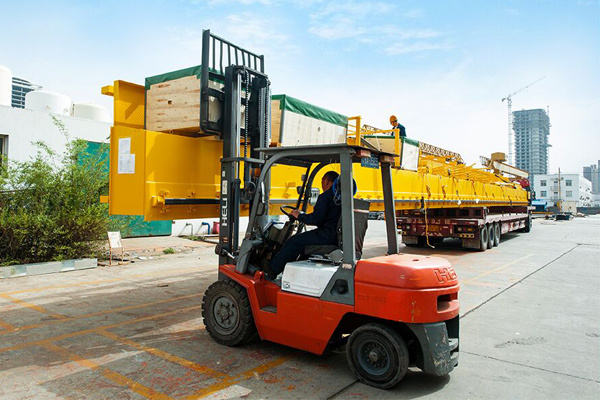 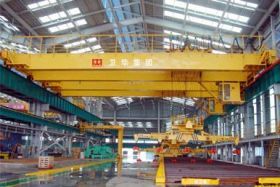 Model CD1 hoist has only one normal speed, which can satisfy normal application. 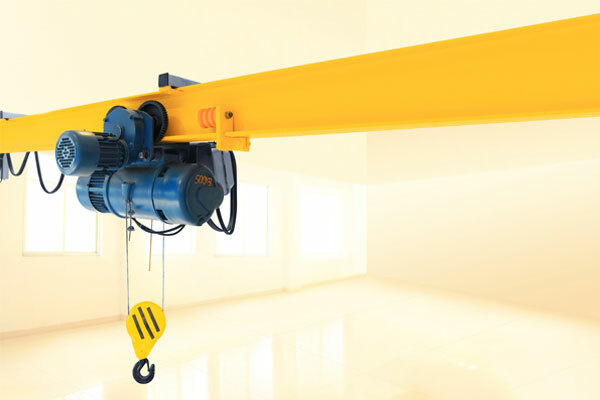 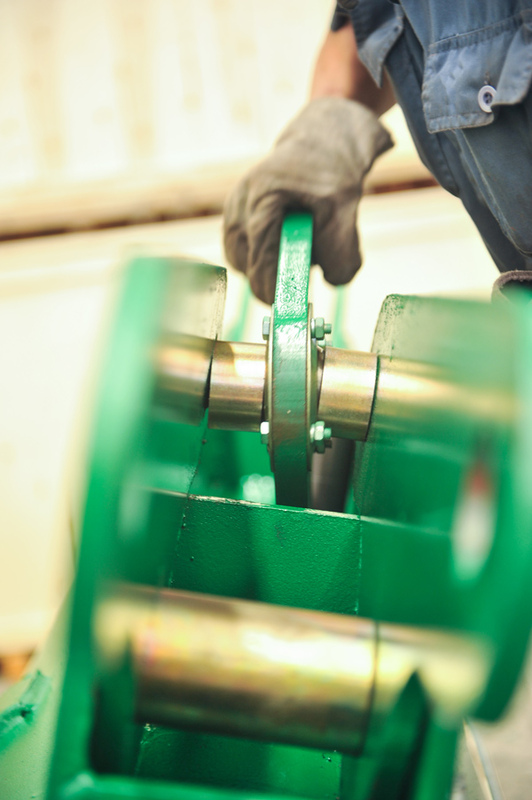 Model MD1 hoist has 2 working speeds: normal and low speed. 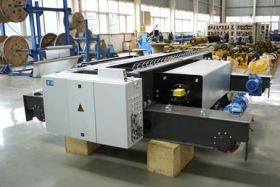 At low speed, it can do precise loading and unloading, mounding of sand box, maintenance of machine tools.